At WhichCraft Taproom we believe in supporting local businesses, which is why all of the beer, wine, and spirits we serve are from the great State of Michigan. By supporting Michigan breweries and wineries, we keep our money in Michigan which encourages the growth and development of an industry that creates jobs, attracts tourists, and makes a damn good product! WhichCraft features more than 80 varieties of craft-brewed Michigan beer, 40 of which are available on tap, and a wide selection of Michigan-made wine, cider, and mead. These are the domestics! What does your beer have to say? At WhichCraft Taproom, the beer says a lot (and so does the wine). It has a history, a purpose, and a story to tell. 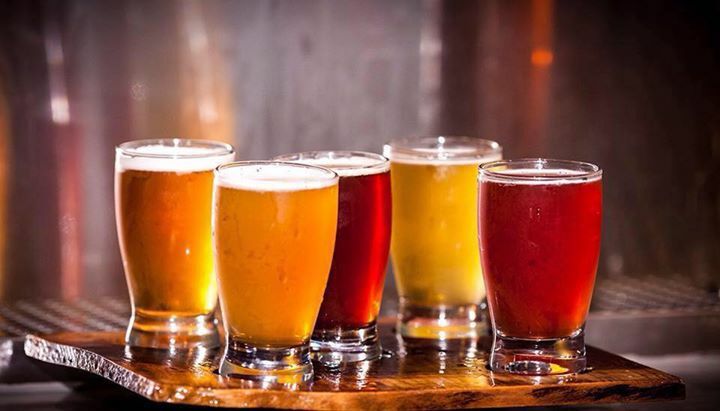 Craft beer and wine is passionately produced by artisans who care about the products they are producing and love the process of producing them. Their enthusiasm is unmistakable when you taste the final product: this isn’t mass-production, its artistry.